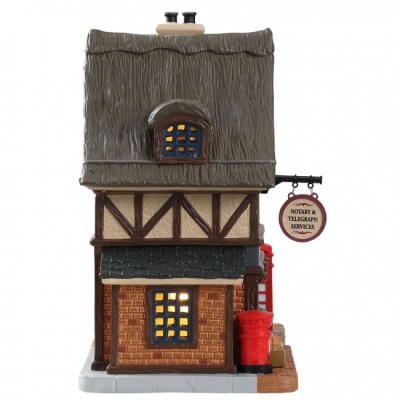 Lemax Village Post Office Lighted Building depicts an illuminated ye-olde thatched community post office which stands at the heart of the village. 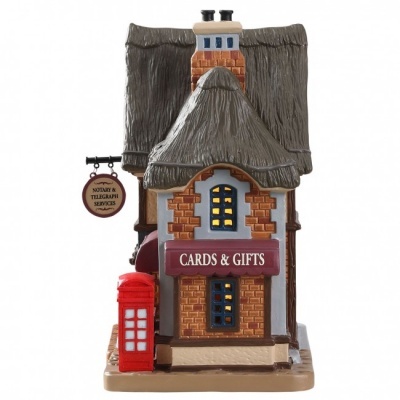 Delightful miniature building with internal viewing windows provides an illuminated table piece suitable for placement within a themed Lemax village display. Village Post Office was welcomed to the Lemax Caddington Village miniatures collection in 2018. 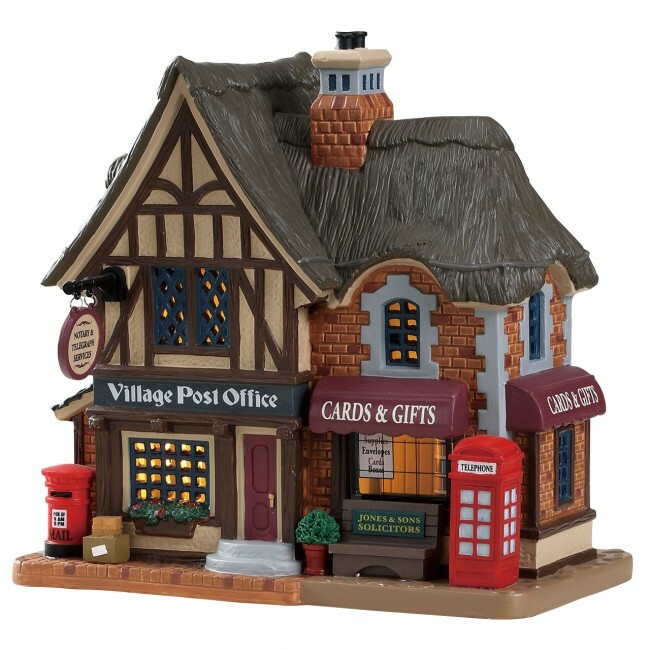 Village Post Office is a single porcelain hand painted miniature building on a single street base, that offers a welcome addition to your Lemax miniature village.